Ever go to The Scouts, Guides, Cubs or Brownies? 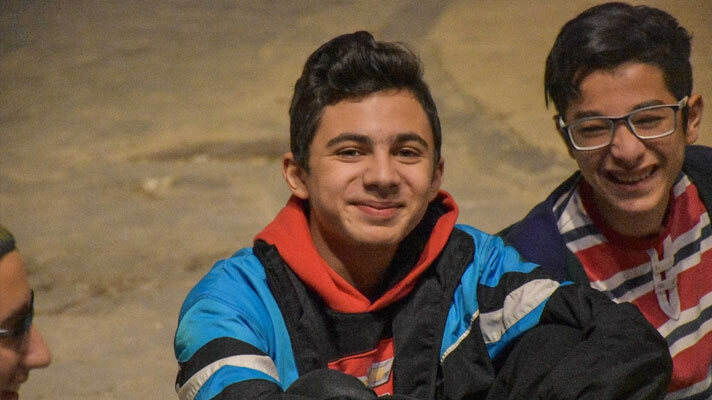 In Syria being part of a local Scout group is having an amazing role in the lives of young people and their war-torn community. 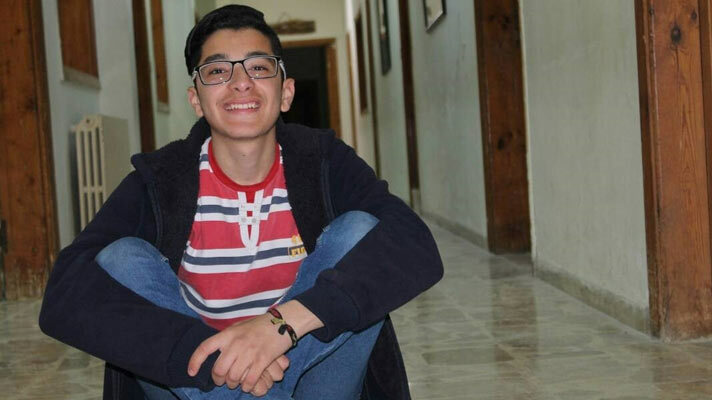 The church in countries like Syria, Iraq, Jordan and the Palestinian Territories are playing an extraordinary role in the lives of young people by setting up and running Scout groups, where children and teenagers can meet, grow in their faith, and serve their communities. 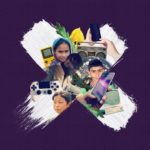 They are being entertained and engaged in the midst of civil war, and most importantly, they are being empowered to be the hands and feet of the church. And, thanks to your support, Open Doors is working alongside them. 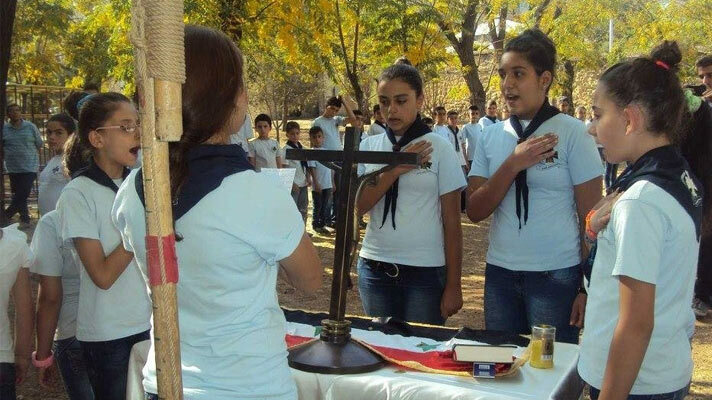 The Scout groups in Syrian churches are open to children and teenagers between the ages of five and 19. They focus on spiritual, social, educational, physical, personal and emotional development. The older teenagers are also trained in developing leadership skills. During major church festivals, like Easter and Christmas, the Scouts help to organise the meetings. But they are also the hands and feet of the church in society. 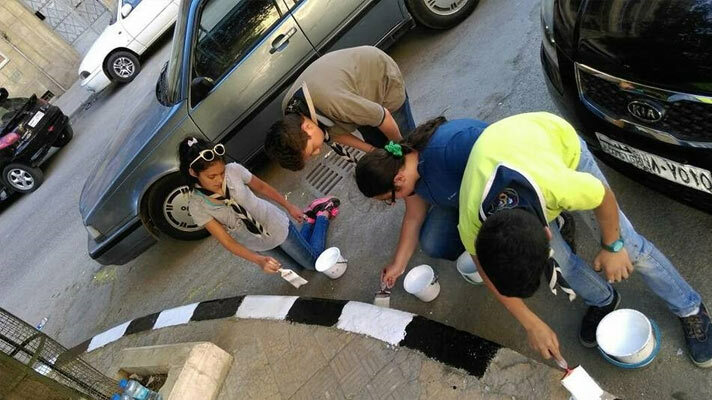 For example, since the battles in and around Aleppo have ended, the Scouts have helped to paint the pavements in the city in bright colours. But they also organise sport events, plays, talent shows and camps where young people can study the Bible, explore the Christian faith, and have the opportunity to make a commitment. They are also involved in social activities like visiting people in hospital and helping the elderly with getting the medication they need. For those caught up in the fighting in Syria, that there would be peace and an end to the fighting and bloodshed. Join the Blackout: Stand with silenced Christians in Syria! 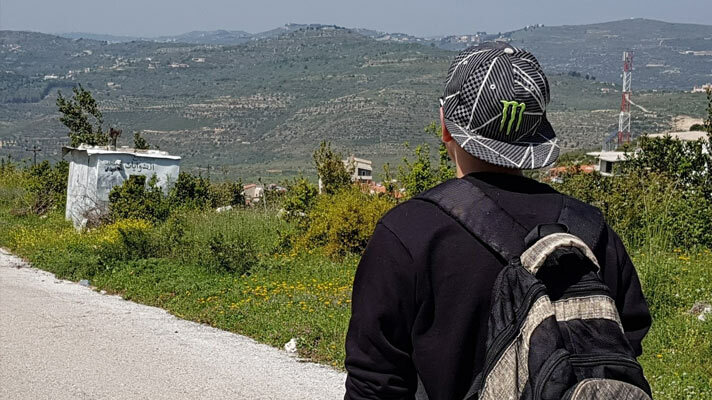 Get sponsored to spend a whole weekend offline and raise money and prayer for silenced, threatened and persecuted Christians in Syria. Join the Blackout – sign up and pre-order your Blackout pack today!